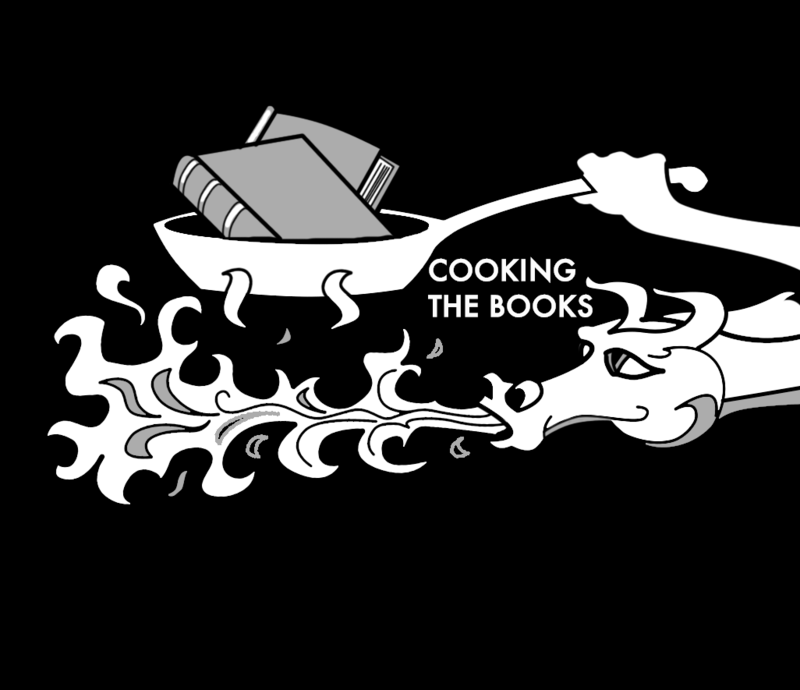 Adam joins Cooking the Books for our second podcast episode to discuss The Burning Dark as well as his novelette Brisk Money, coming to Tor.Com in July. plus… hints about Adam’s upcoming projects. And, below, you’ll find a recipe Adam’s dug up just for you. Shake all ingredients with ice and fine strain into a chilled martini glass. Garnish with lemon zest twist. Created in 1930 at the Savoy Hotel. It should be noted that “four of these taken in swift succession will un-revive the corpse again”. photograph © Rob Monk and SFX Magazine. Used with permission. One (1) copy of THE BURNING DARK, courtesy of Tor Books. 1. In this comments section, on this page, write your favorite space food. It can’t be blue goop. 2. Then tweet that food with a link to this page, and @fran_wilde. That’s it. Only 2 things. We’ll pick a (US-based) winner at random and announce it here and in my feed (@fran_wilde) on the twitter Monday evening. Favorite space food: Super hot shrimp cocktail that can only be eaten in orbit (tastes too ungodly hot on earth). Personal anecdote from astronaut Marsha Ivins. Love that new icon, by the way. Favorite space food: When in doubt, go for the Babylon 5 treat that can’t be beat: Spoo! If we’re talking Bab 5, you can’t go wrong with the Minbari staple: Flarn.